I recently applied for a writing job for an online Christian website. I didn’t get it. One possible reason why is that my “résumé” was a bit unconventional, due to a large gap in work history (though I still contend that Mommying is the most important job in the world). Another may be that I didn’t conform my writing samples to the “Lists” for which the site is famous (as are many sites these days, for example “7 steps to a closer walk with God”). Maybe my formatting was off or my spelling or grammar was incorrect. Perhaps they were looking for someone more qualified, more experienced, more confident, more humble, more righteous, or more something. Whatever the reason, it wasn’t meant to be. But this one thing I know, I must write. “Ten years ago, God spoke to me. He told me in no uncertain terms to write. Write. Write what? What does a 22 year old college student have to write about? I didn’t have an answer for that. I do now. Since that time, I have struggled with Bipolar disorder, addiction, marital conflict, motherhood, and feeling lost in life. I have also been delivered, healed and transformed. Satan has attacked me countless times. He is not only betting against me, he’s actively seeking to destroy me! I know this from scripture AND I know this from the past (I will write “Testimonies” one day). God has called me to do something for Him and Satan has tried all my life to stop this from happening. The irony is, the harder he tries, the more God overcomes and the more testimonies I get. So, to answer the first question: Why am I the person for this position? Honestly, I don’t know that I am. That’s something that would need to be revealed by God, to the person reading this. What I do know, however, is that I am qualified, experienced, passionate, and anointed to do this. If this is the site for which God wants me to write, I am ready, willing, and able. 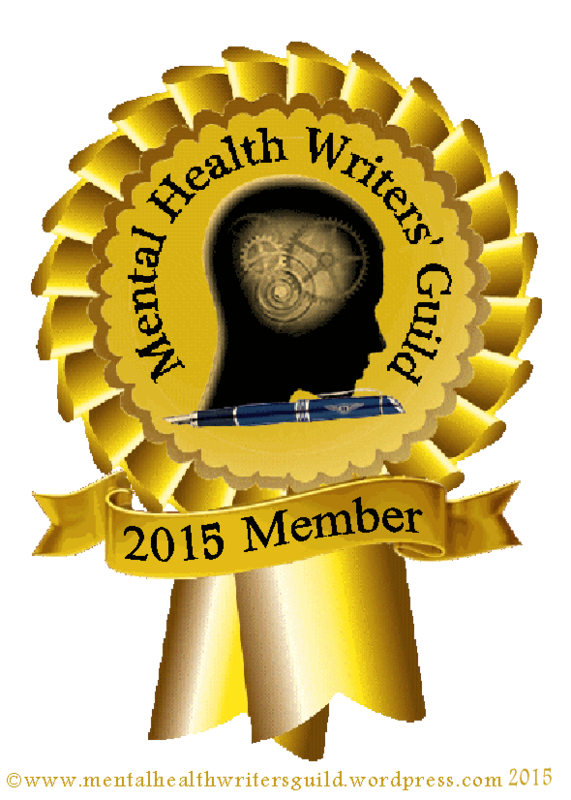 Bipolar Mommy: I write about my struggle with Bipolar disorder and how it affects my life and those around me. Cultural Differences: My husband and his family are from Mexico and my brother-in-law and his folks are from Israel. Sometimes this leads to conflict but is usually more comedic in nature. Instructions Included: This is practical parenting advice from a mom/psychologist who’s been there and has some ideas that might work for others. Life with Twins: These are mostly stories about, well, life with infant twins. Psych Tips: These articles are a mix of advice on using a combination of basic psychology and the Word of God to help with life struggles. 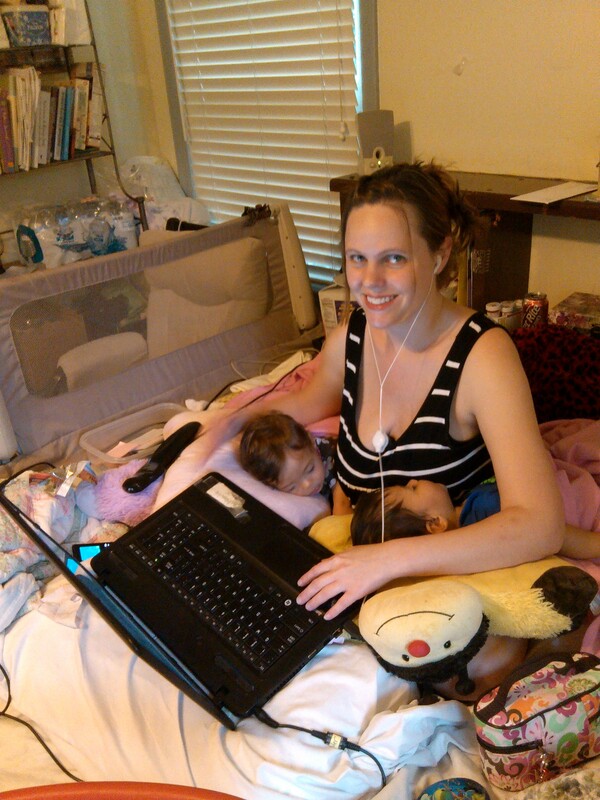 I followed up by giving them a link to my blog, sending 3 writing samples and my résumé (a boring one, not the fun mommy one (https://theearthquakers.wordpress.com/2015/04/04/mommy-resume/). Although I’m not writing for the site now, I know I’m writing for God because no matter how many readers or supporters or followers I have (or don’t have), it doesn’t mean a thing if He’s not in it. Yet another “God coincidence” / confirmation: I just read Deuteronomy 28:12 (blessing the work of your hands) this morning! Thank you for the uplifting comments. They help keep me going. And all you state above, I mirror back on you. You get me. You understand. I love you. You should also continue to write music – I was very impressed with the songs you wrote for Mica. You and your sisters got that creativity from your daddy.